Central House provides modern highly specified air conditioned offices totalling approximately 167, 500 sq ft on basement, ground and two upper floors, with excellent car parking provisions and exceptional support facilities in an attractive business park environment. The building underwent a significant refurbishment in 2009 at a cost of over £3.75 million, which included comprehensive external recladding, a new roof and refurbishment of the toilets. 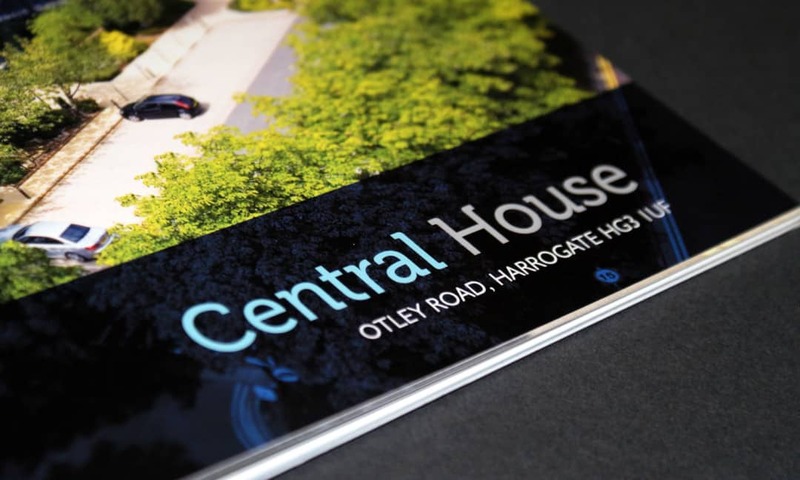 We were appointed by the Lewis Ellis investment team to produce a bespoke printed investment brochure for the sale of the scheme.